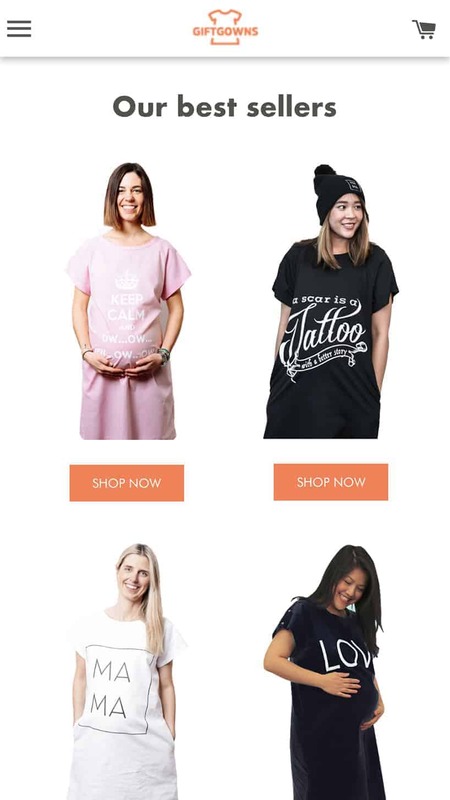 GiftGowns wanted to showcase their maternity range with a dedicated landing page. We developed a landing page that was fully customisable and reusable by the client, to prevent any unnecessary costs further down the line. 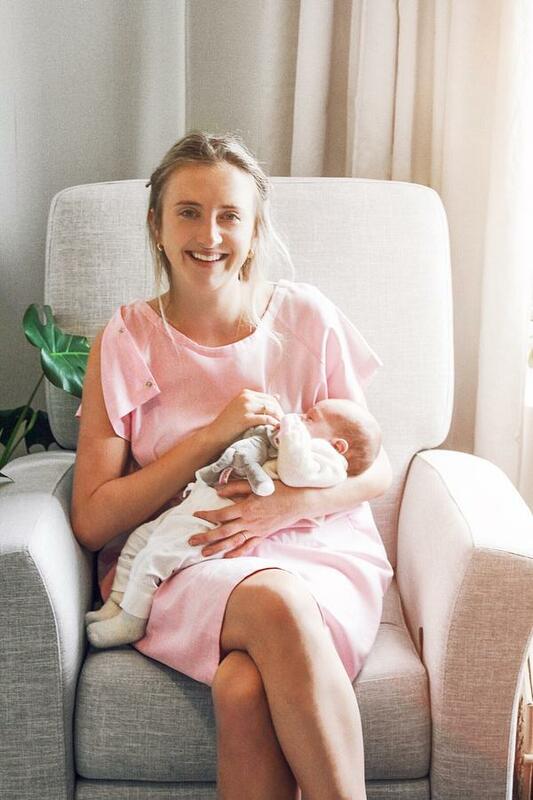 With the intention of increasing customer engagement and showcasing the range of gowns on just one page, this landing page ticked all the boxes for GiftGowns. The page was designed with our client in mind. 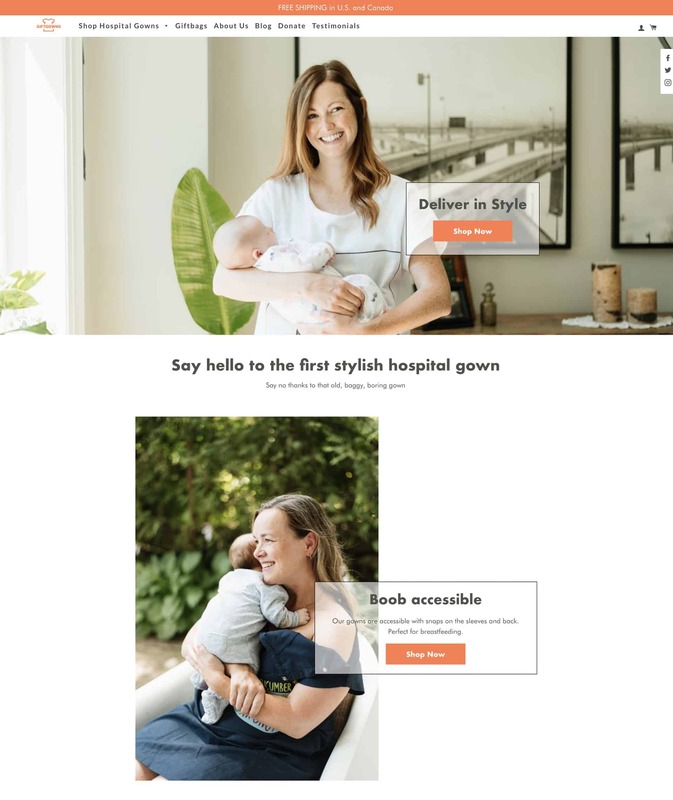 Everything is entirely customisable, from the layout of the page, sections, colours and content, all from Shopify’s simple theme customisation dashboard. The entire landing page is fully responsive, with vigorous testing across browsers and devices, the customer will have a pleasant experience no matter the scenario.